Summer is officially here. Nothing goes better with summer than the beach—specifically Mexico Beach, Florida! The Unforgettable Coast is the perfect place to spend your summer vacation taking long walks on the white sandy shores, enjoying the local cuisine, and swimming and fishing in the stunning waters of the Gulf of Mexico. Memories that last a lifetime are made at Mexico Beach, so book your trip today! Make your Fourth of July celebration a memorable one for the whole family this year with Mexico Beach’s Annual Best Blast on the Beach! Start the holiday off with the Sandy Shoes 5K run/walk, a timed event with chipped bibs for each participant and a race day t-shirt for those who register by June 27. The event will take place on July 4 at Under the Palms Park on 7th Street in Mexico Beach at 7:00 a.m. Central. The course is easy and manageable for runners of all ability, making it the perfect way to kick off your Independence Day festivities with the whole family! After the race, kick back with friends! Bring your coolers, towels, and sunscreen for a day on the beautiful beaches and piers of Mexico Beach. There is no better way to celebrate the Fourth of July than laughing the day away in the sun. No celebration would be complete without a memorable fireworks display, and Best Blast on the Beach delivers! Relax and gaze up at the fireworks, deployed from the Mexico Beach City Pier at 8:30 p.m. Central. 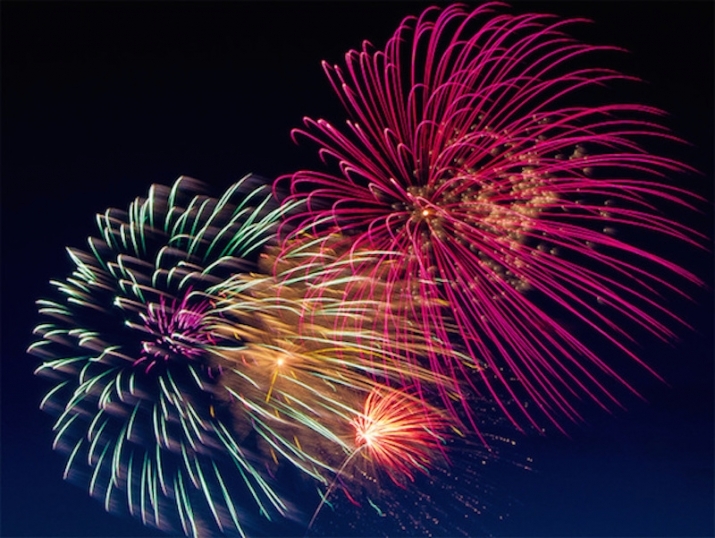 There are many places to stay, but be sure to book your accommodations early so you and your family can ring in America’s birthday on The Unforgettable Coast! For places to stay in Mexico Beach, visit our listings page. Attention all anglers! 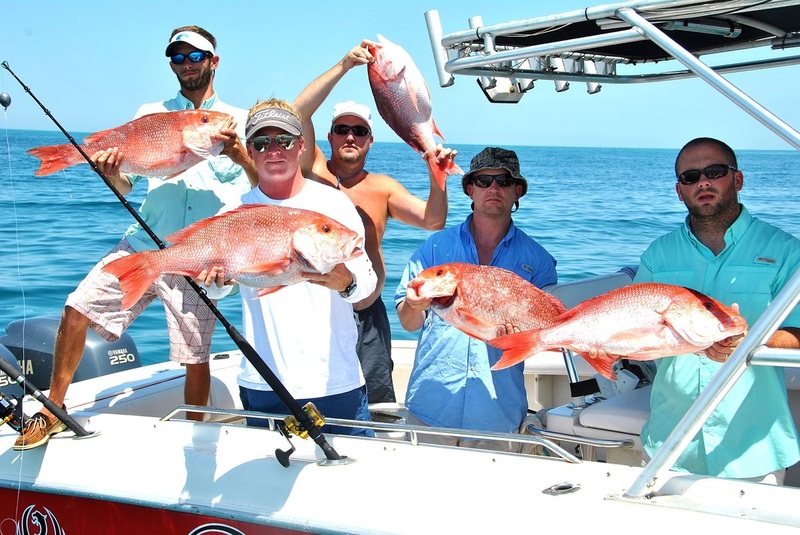 At the end of July, Mexico Beach hosts the 12th Annual Offshore Classic fishing tournament. Taking place July 29 & 30, the tournament is the ideal fishing weekend with three sportfishing categories and over $9,200 in cash prizes awarded. The beautiful waters of the Gulf of Mexico provide a fun and exciting day at sea when paired with the warm summer weather and some of the world’s most phenomenal sportfishing. The weekend commences with the Captains’ Party on Friday, July 28 at 5:30 p.m. at the El Governor Motel. Two days of fishing begin bright and early at 5:00 a.m. Central and concludes with a weigh-in from 4:00 to 5:30 p.m. at the Mexico Beach Marina. An awards ceremony caps off the weekend, with cash prizes awarded for first, second, and third in each category. One lucky angler will also take home the Grand Prize for the entire tournament. Pack your sunscreen and spend the weekend casting away your worries at the Mexico Beach Offshore Classic! To register for the Mexico Beach Offshore Classic, visit MexicoBeachOffshoreClassic.com.